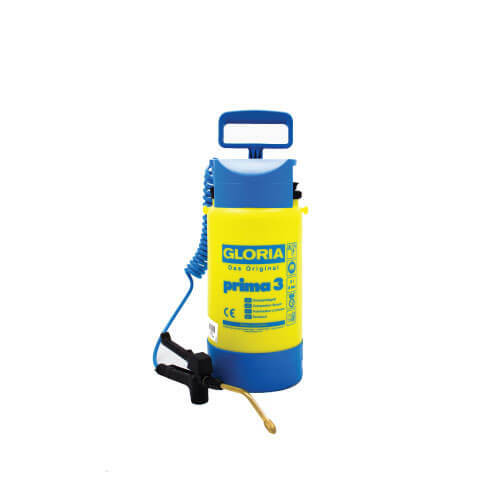 GLORIA - PRIMA3 | 3.0L sprayer with Spiral Hose. 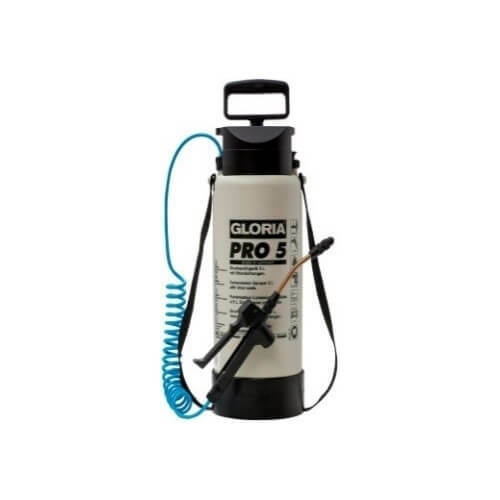 These sprayers are resistant to most cleaning solvents but not suitable for acid nor alkaline/acetone based substances. This sprayer comes with an additional spiral hose.